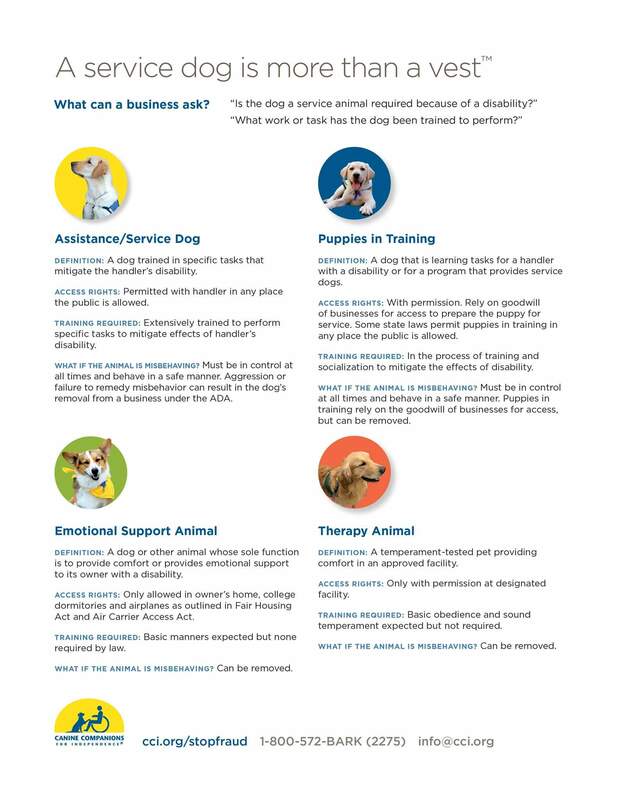 This entry was posted on Thursday, January 17th, 2019 at 9:23 pm	and is filed under Animals with Jobs, Behavior and Training, Dogs, Emotional Support Animals, Human-Animal Bond, Service Animals, Therapy Animals. You can follow any responses to this entry through the RSS 2.0 feed. You can leave a response, or trackback from your own site.